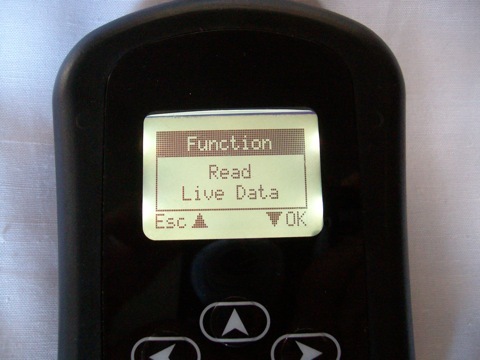 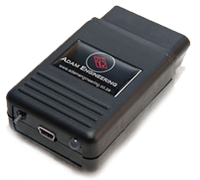 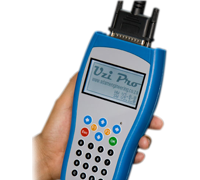 This tool was designed to fill the gap with features required by technicians where other diagnostic tools have failed, there are 2 distinct type of firmware available. 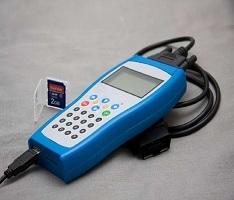 Each firmware having unique features from the other, below is a detailed description on both firmware and what they offer. 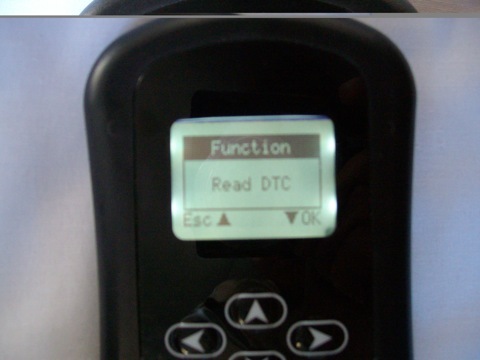 OUTPUT TEST (ability to switch on and off) - MIL, FAN low, FAN high, Fuel pump, ignition coil, injectors. 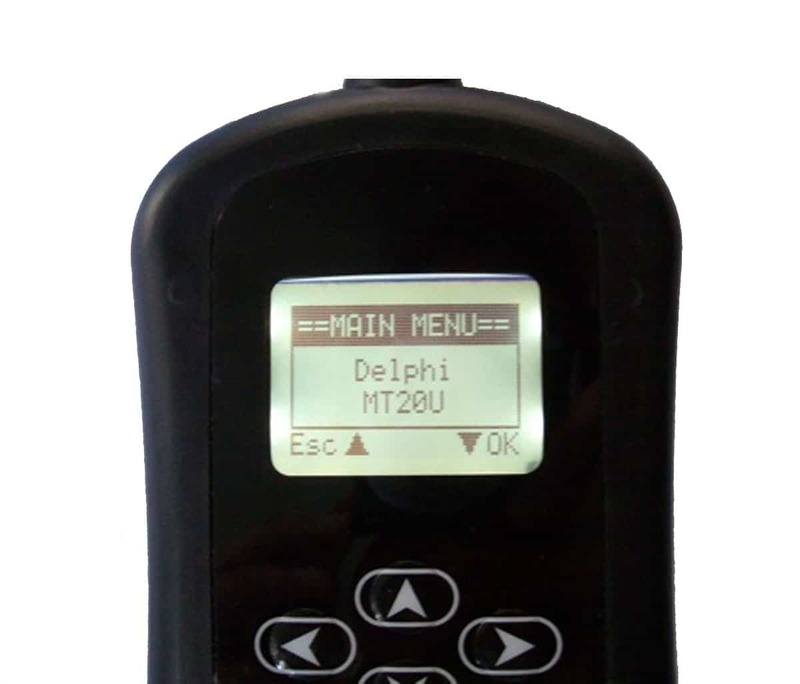 There is also available an option to have a customer firmware created, tailored for the client's needs.